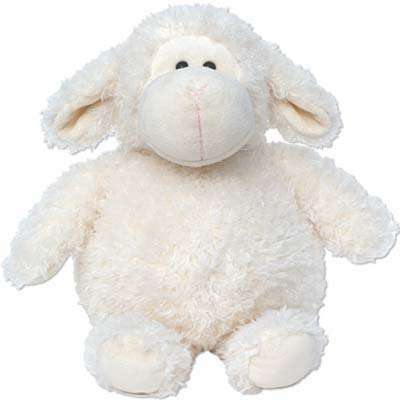 Warm Buddy Wooly the Sheep is an original soft and cuddly, warm-up or cool-down plush animal, and will be loved by anybody. 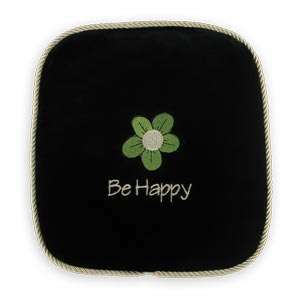 Has a removable inner heat/cool pack that can be warmed in the microwave or cooled in the freezer. Warm buddies are the perfect sleep therapy. 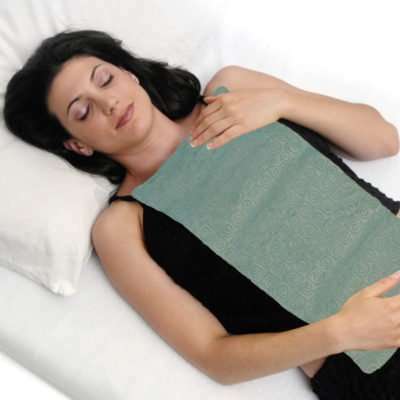 Can also be used to relieve aches and pains, stomach cramps, headaches and can be used to warm the bed. 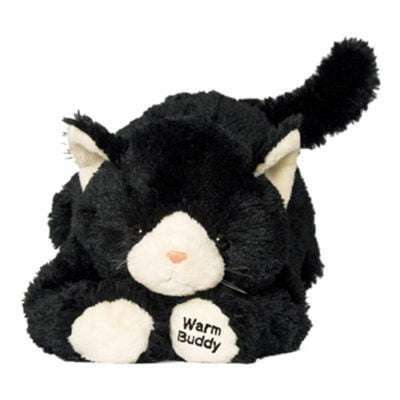 Warm Buddy plush animals make great gift items. The heat packs in this soft and cuddly Warm Buddy plush animal can be heated over and over. Under daily use the product can last for many years. 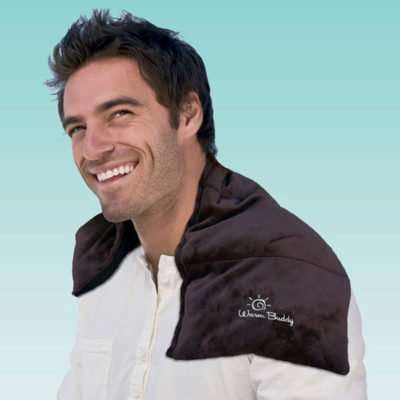 I ordered Wooly for my stepmother’s birthday at the same time I ordered the sports wrap for my dad’s birthday, and she loved it too, especially since she says she’s always cold. 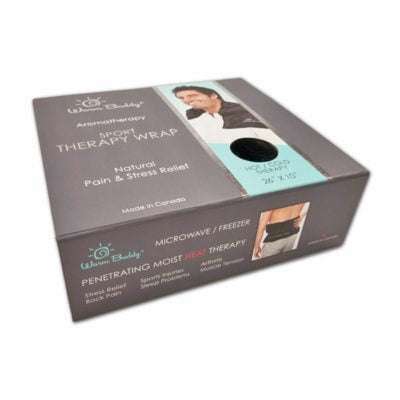 She was also impressed with What A Jewel’s gift wrap and considering they usually only get gift cards from me in the mail for their birthdays, it was an unexpected surprise for them to get gifts: quality Warm Buddy products with a personal touch to actually open.